I just went to Bangkok per the Hungry Woolf’s recommendation. It was well worth it! It is now my go-to Thai restaurant in Columbus. 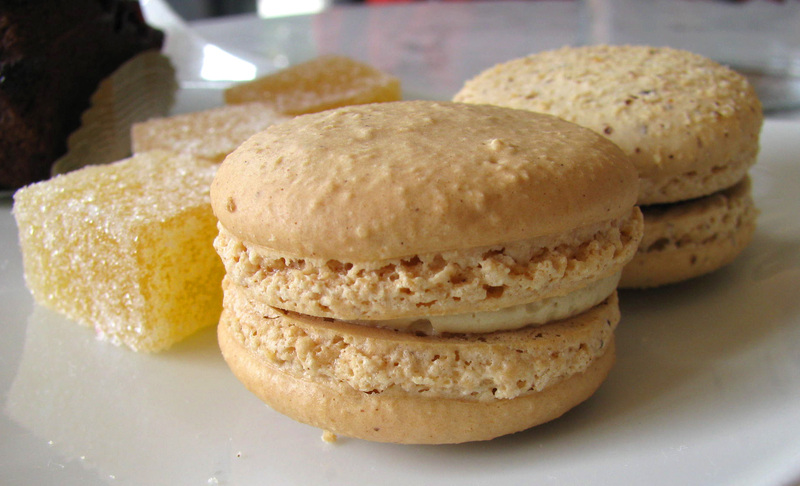 just had the gingerbread macaroon in my box from the Hills market – divine!